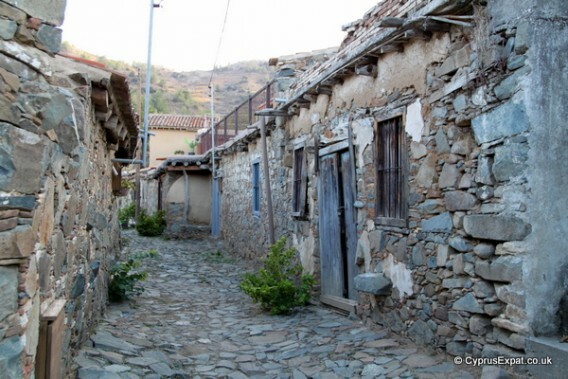 Another option is to visit the village of Fikardou village where “time has stood still”. 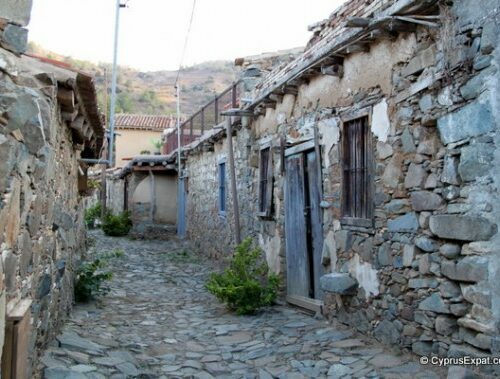 The whole village has been declared an ancient monument in order to preserve the remarkable woodwork and folk architecture of the 18th century houses. 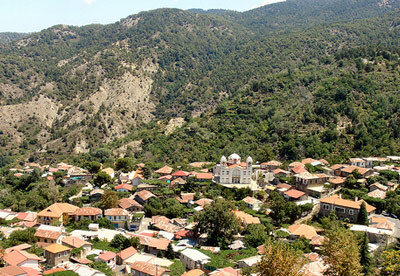 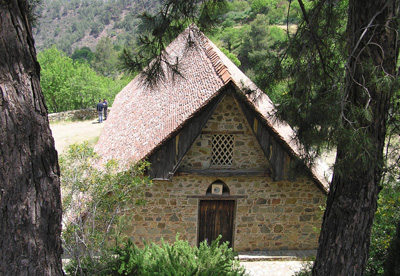 You can see the House of Katsinioros and Achillea Dimitri which date back to the 16th century and have became rural museums. 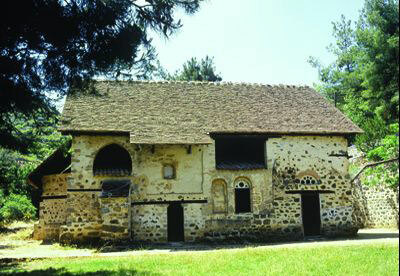 They were granted the EUROPA NOSTRA award in 1987.